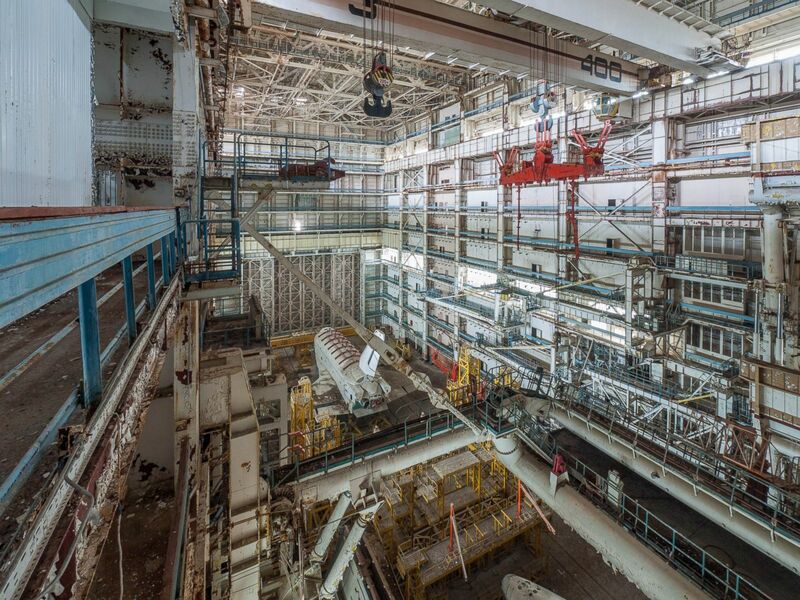 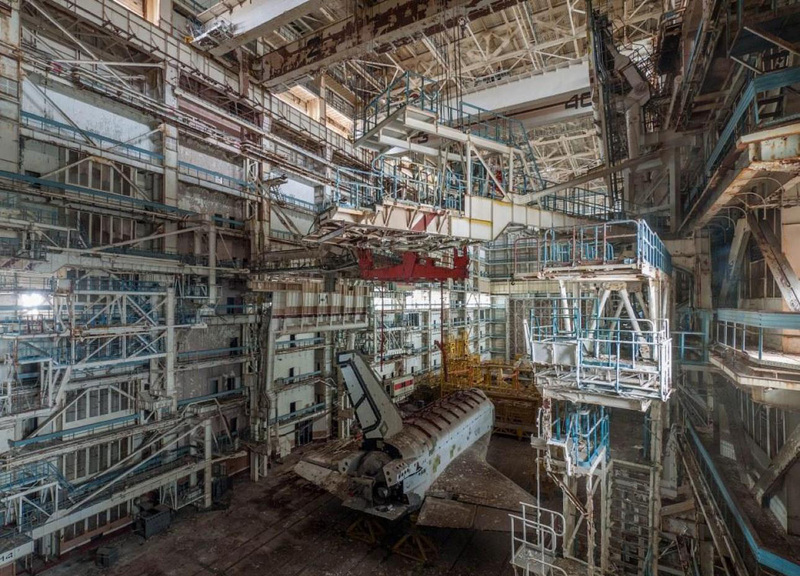 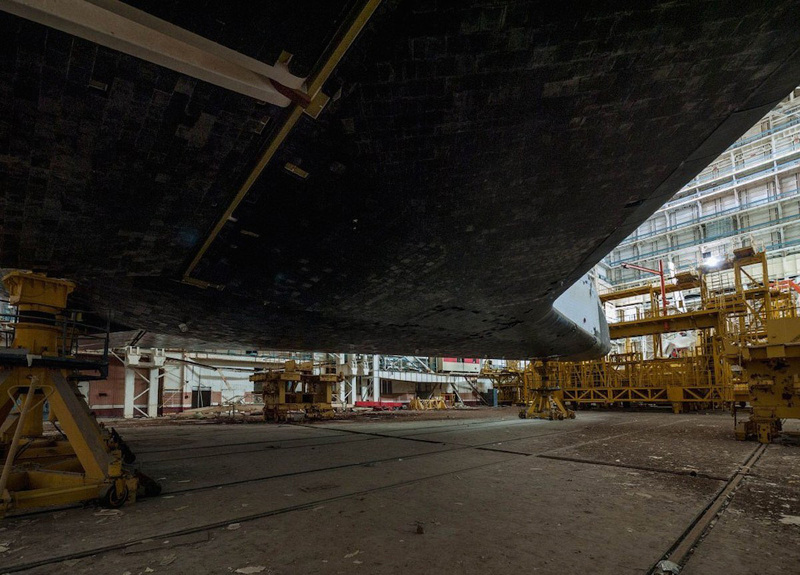 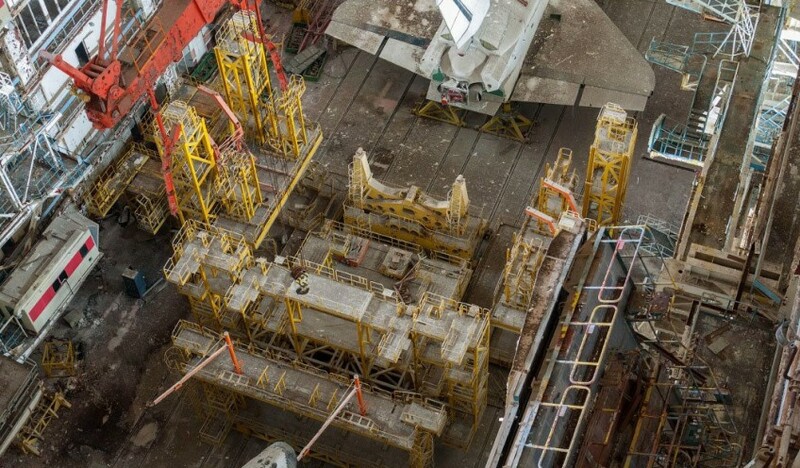 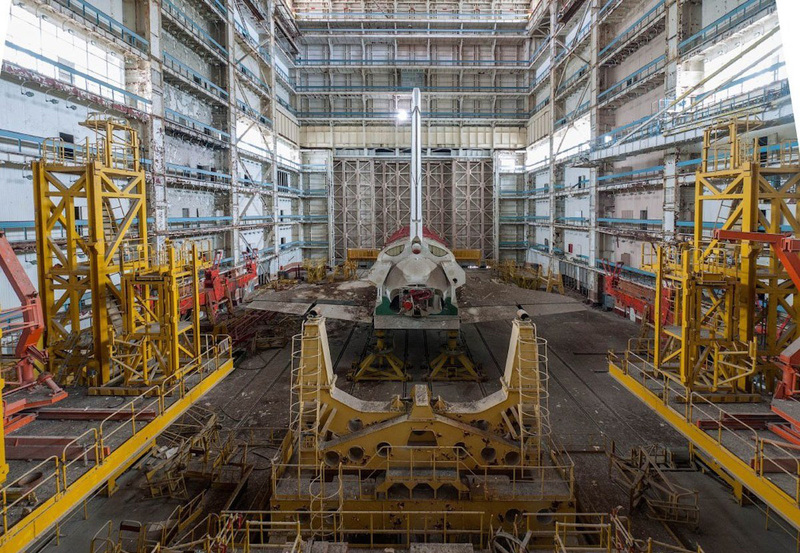 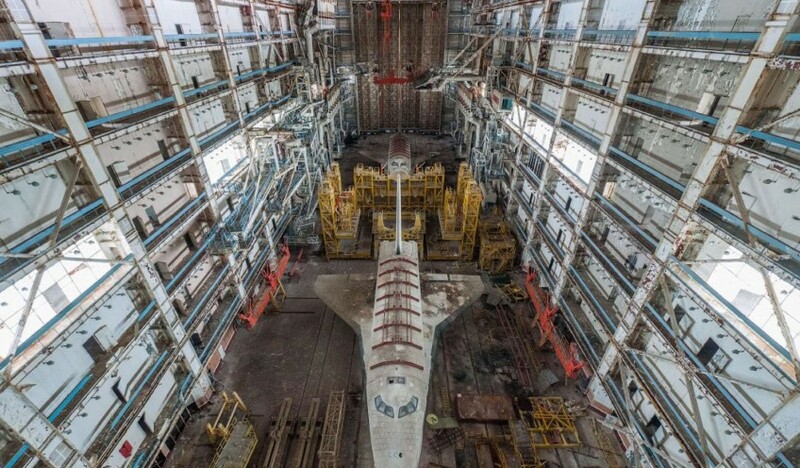 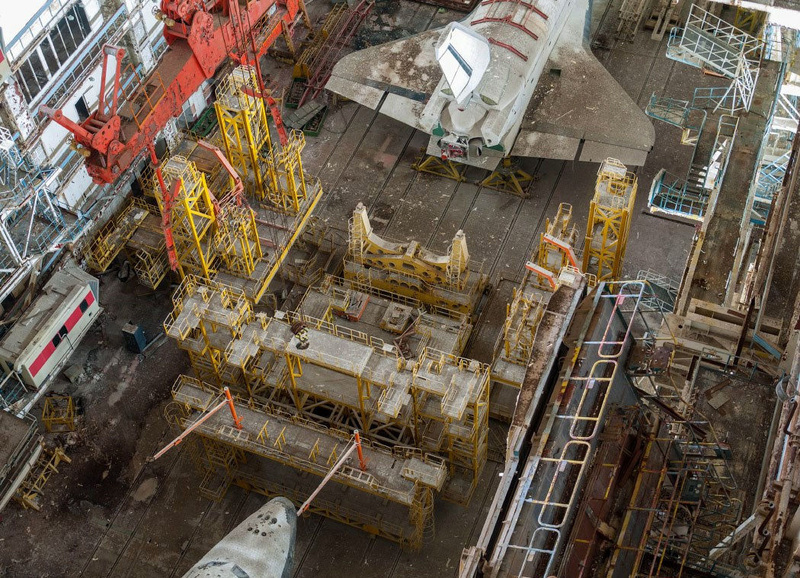 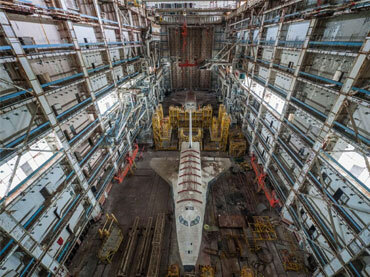 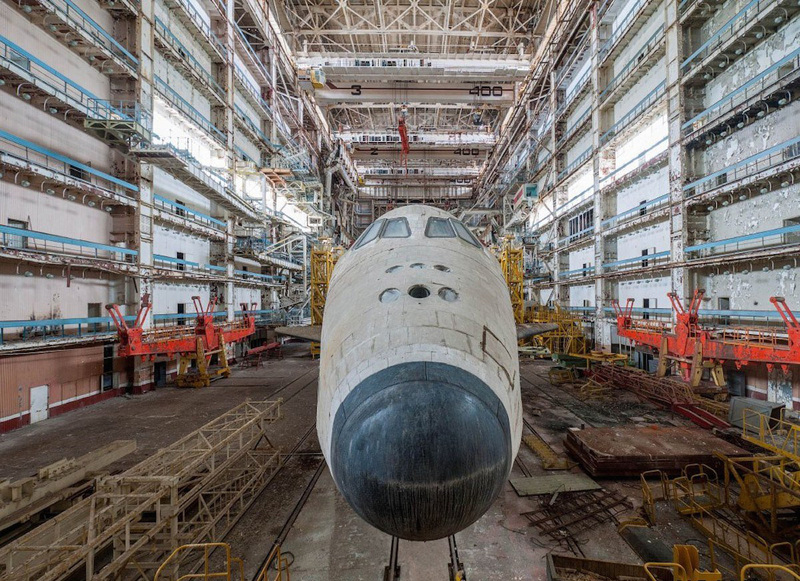 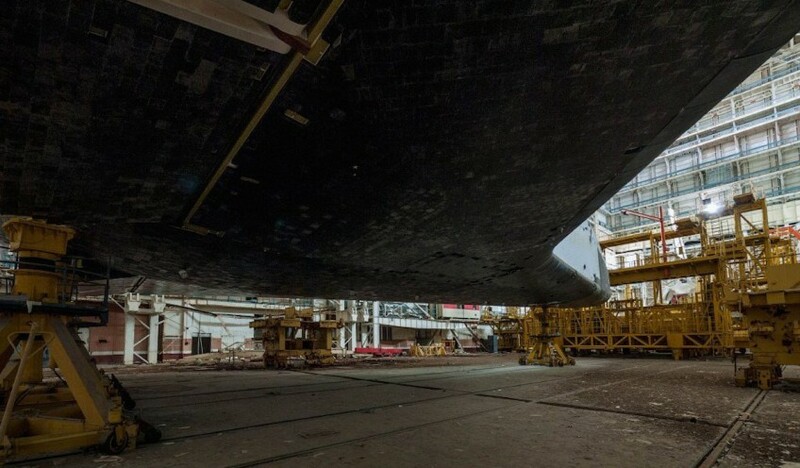 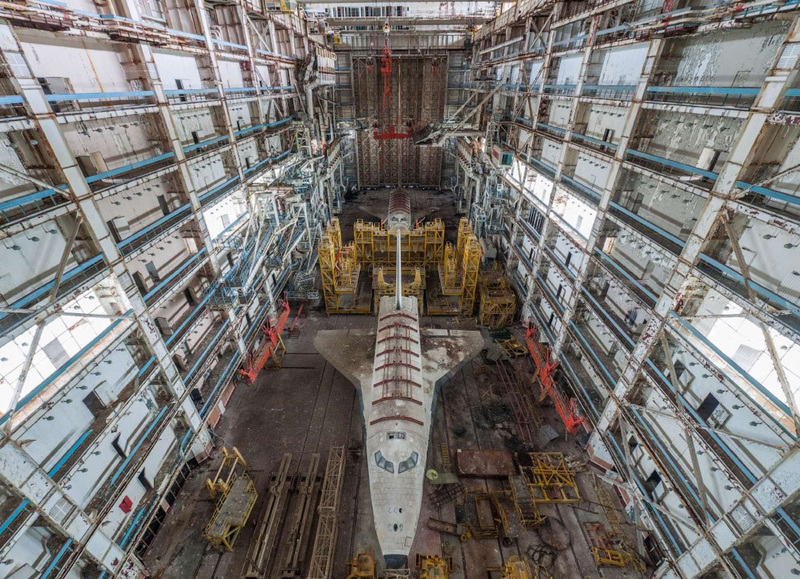 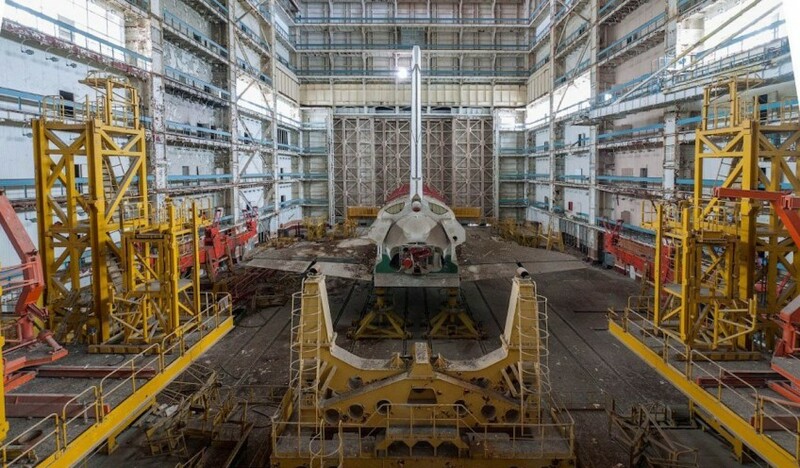 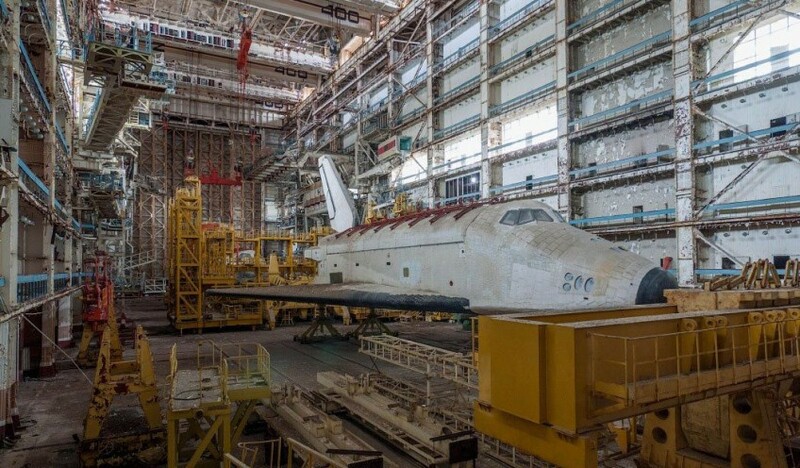 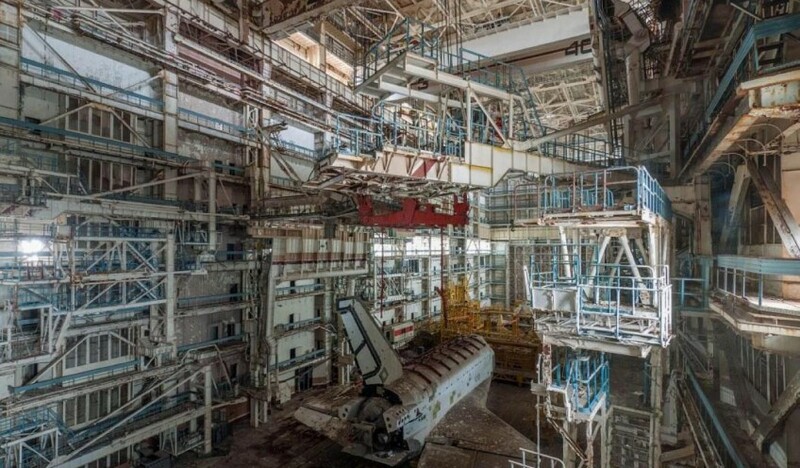 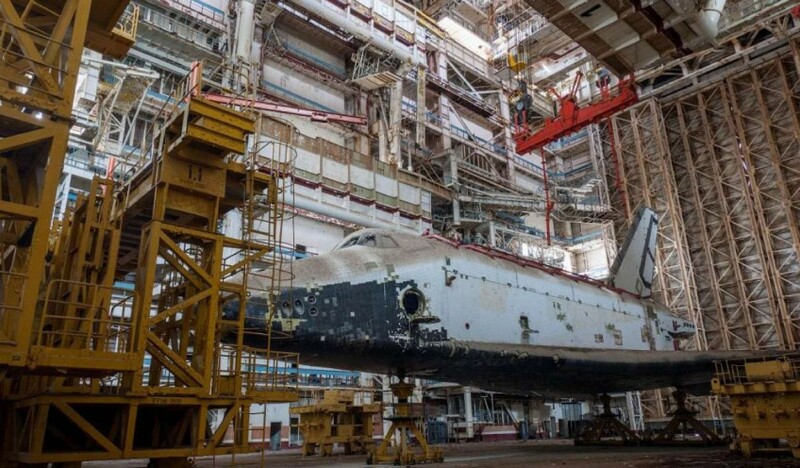 At the Baikonur Cosmodrome, situated in Kazakhstan, soviet space shuttles have been left to lie in ruins, while collecting dust in an abandoned hangar. 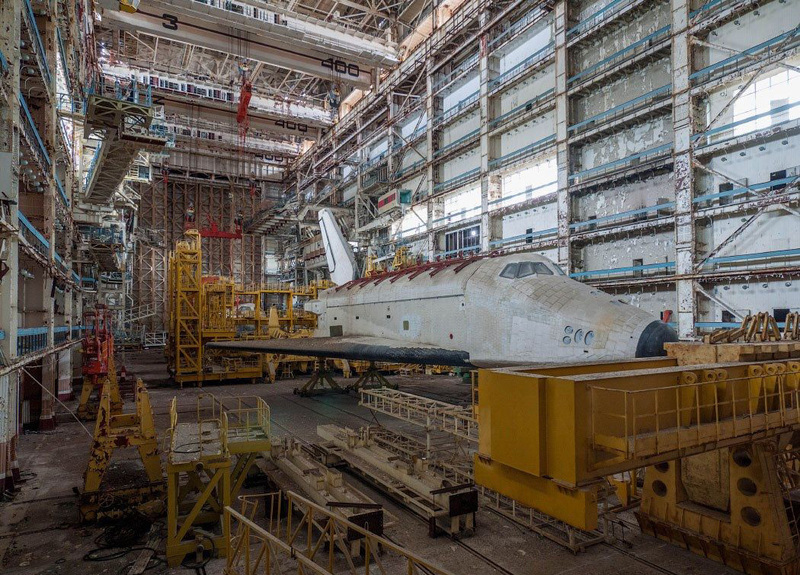 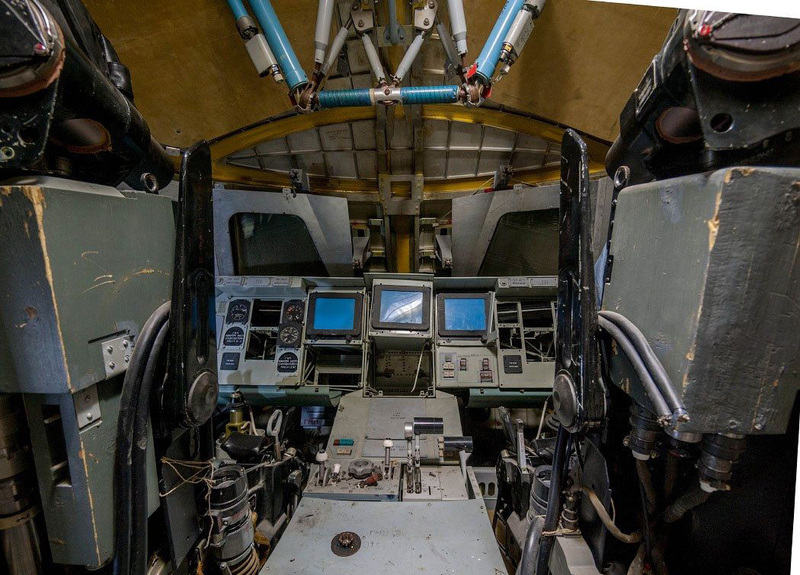 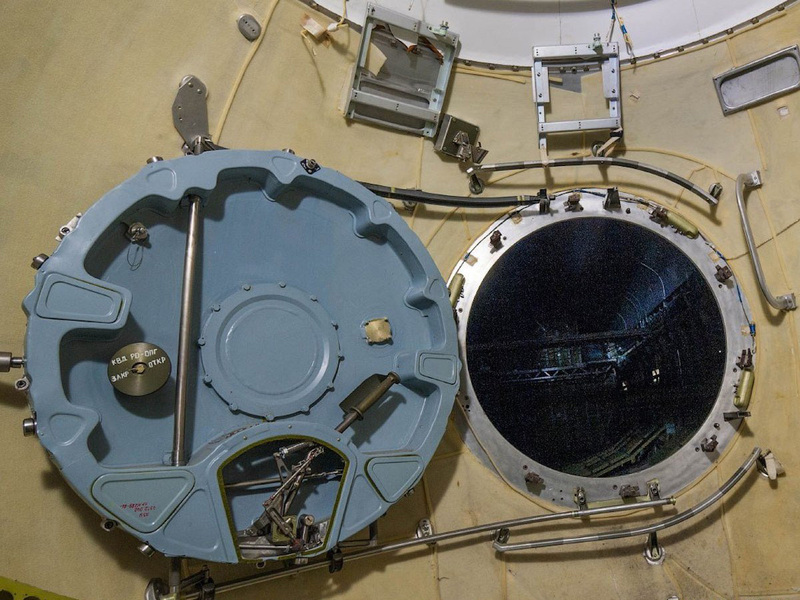 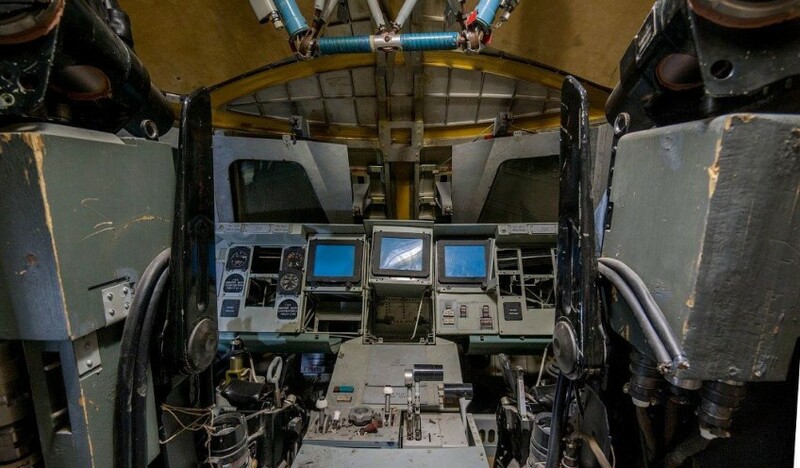 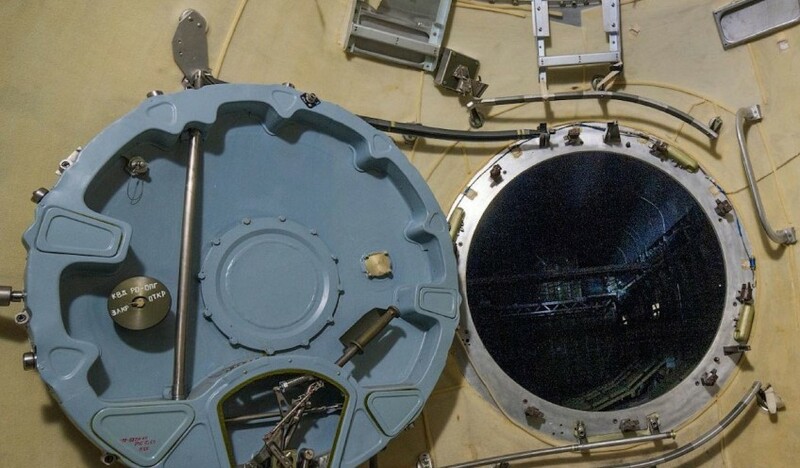 These remains were created in the 1980s, from the Soviet Union’s Buran program, to act as adversaries to NASA’s space shuttles — orbiters that are reusable and has the capability to transport people to and from outer space on a regular basis until the program retired in 2011. 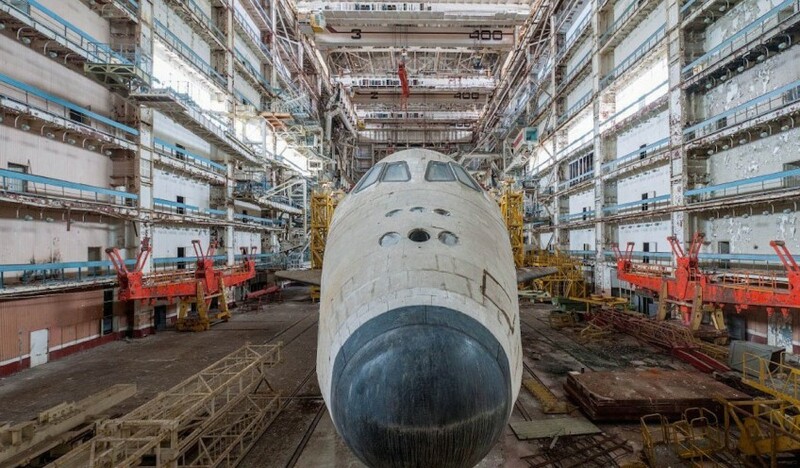 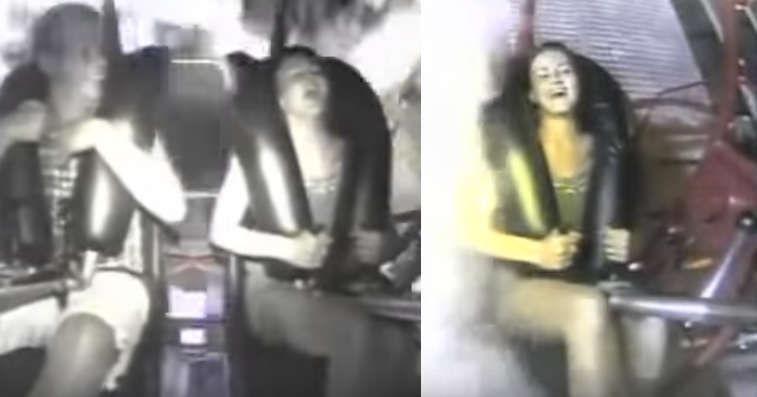 These Russian spacecrafts never made it to outer space except for a single test flight in 1988. 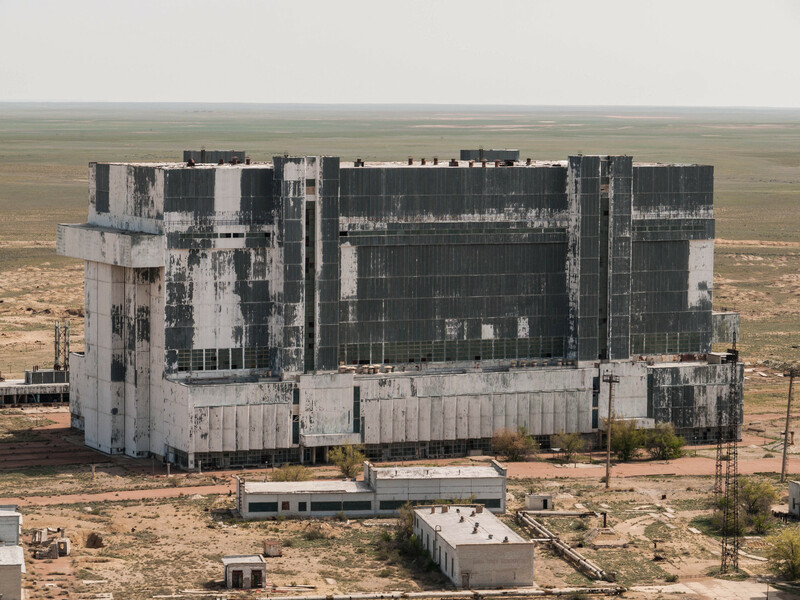 The building fell into decay when the Soviet Union crumbled and subsidies were discontinued. 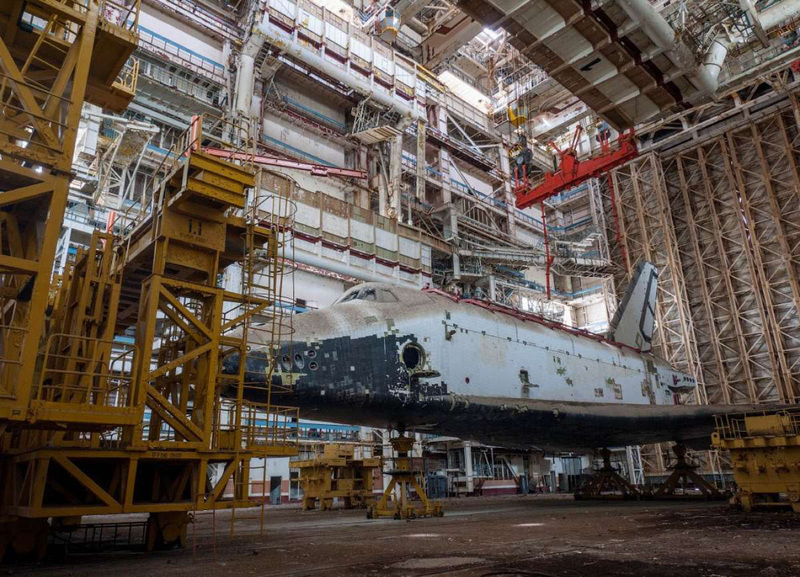 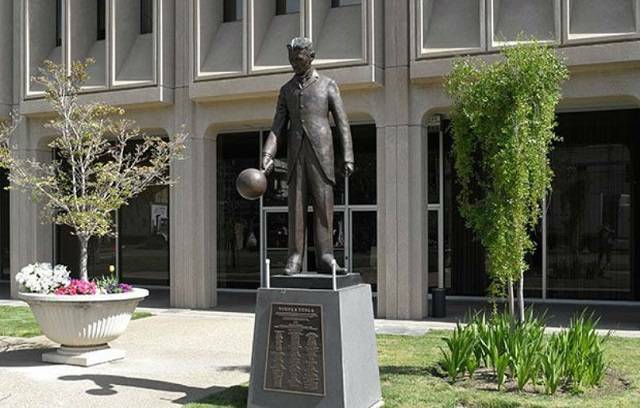 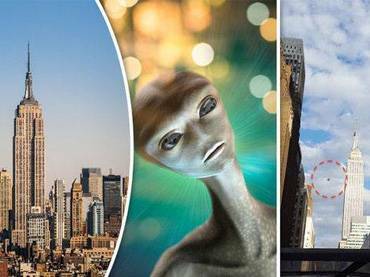 What used to be a glorious superstructure made to house the new era of space program is now a colossal cemetery.